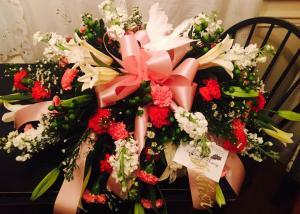 Ivin’s Florist has a wide selection of funeral, casket and sympathy flowers. Our expert florists can help you order the right ones. 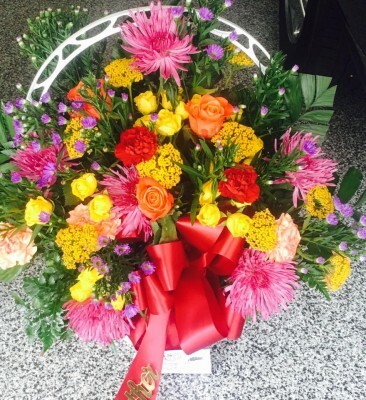 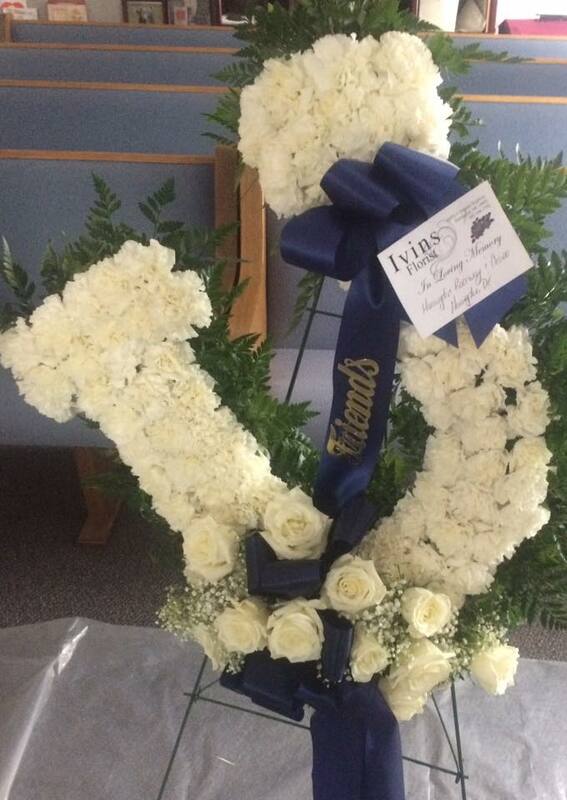 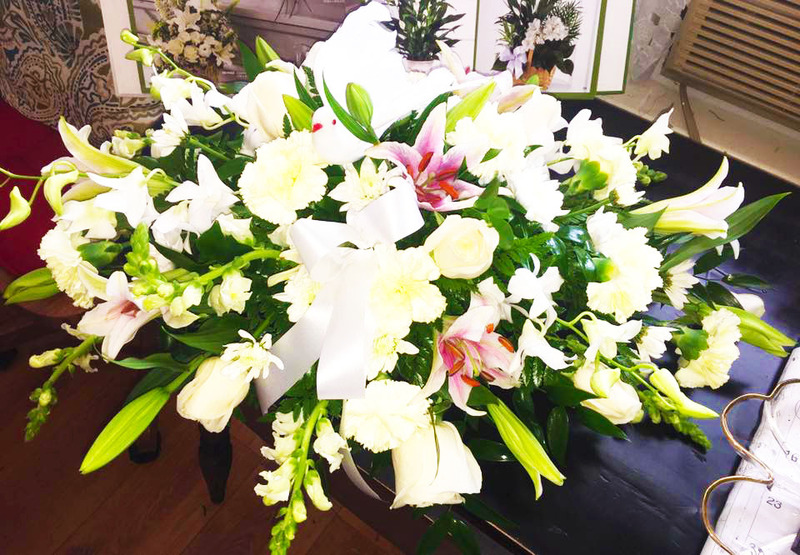 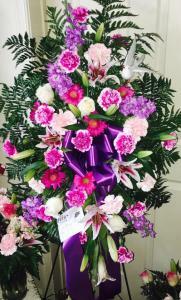 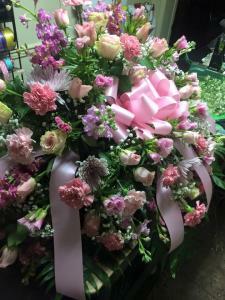 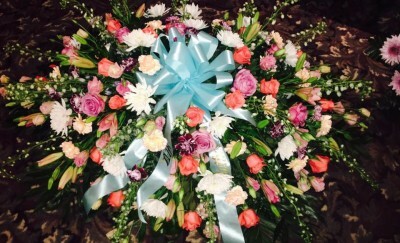 Sympathy flowers show that you cared about the deceased and his or her family. It’s comforting when you lose somebody to see an abundance of flower arrangements. 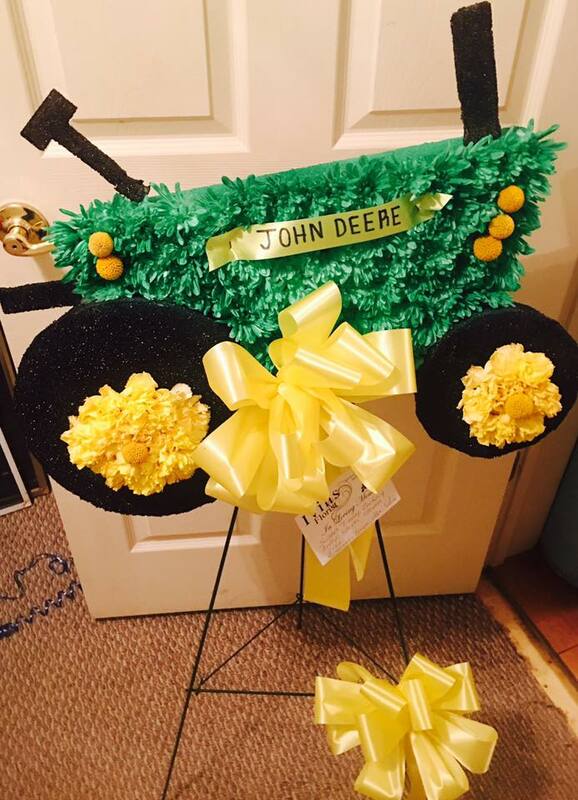 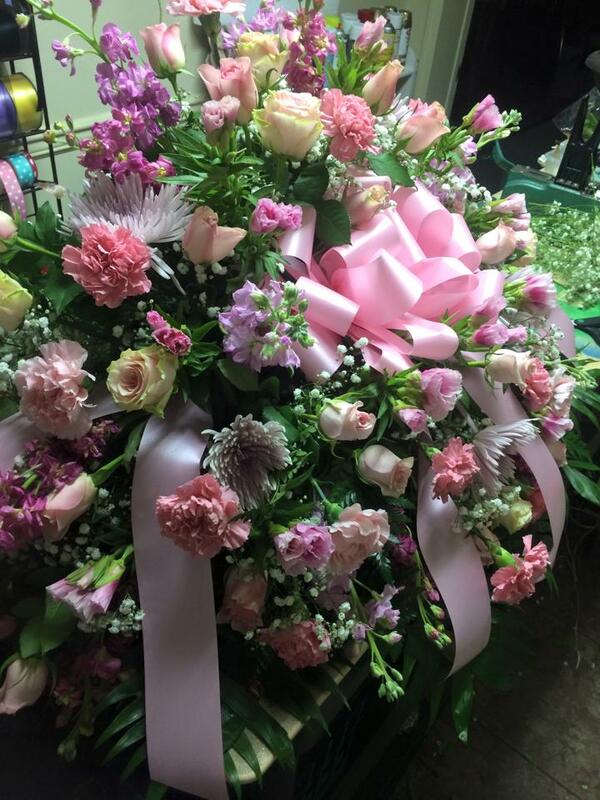 Add a personal touch by having Ivins Florist create a custom piece that reflects the personality or interest of your loved one. 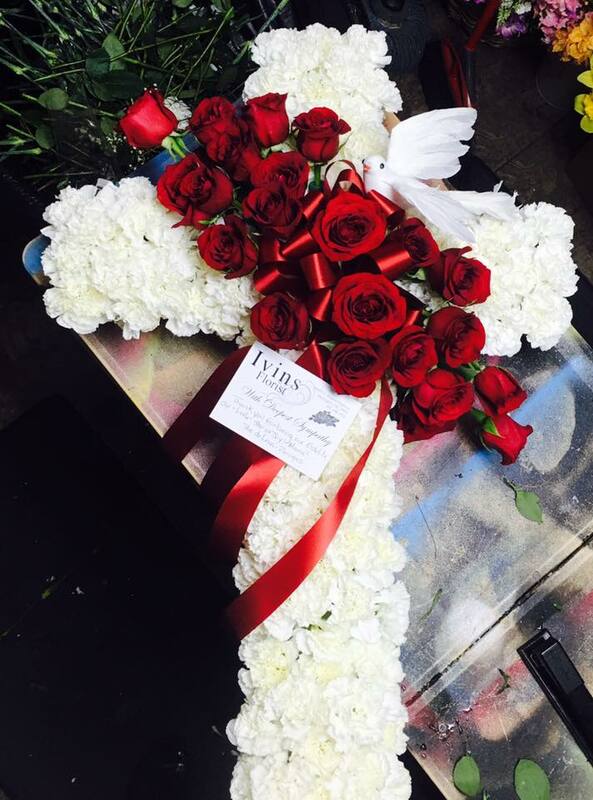 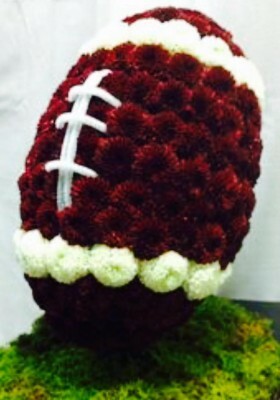 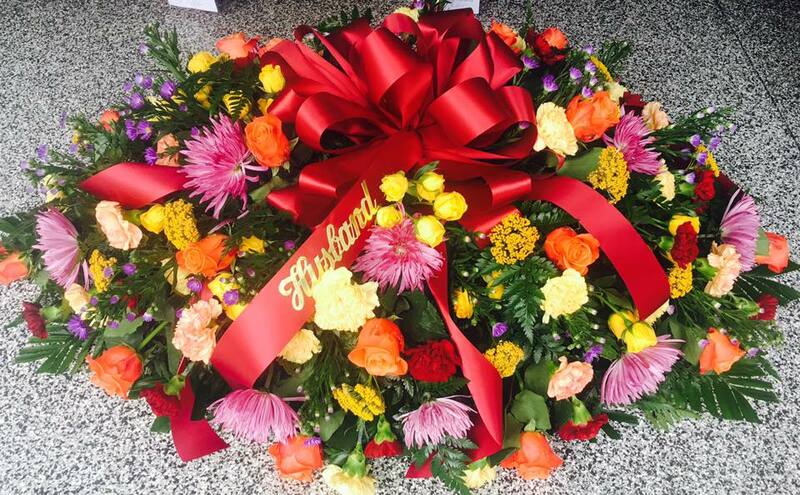 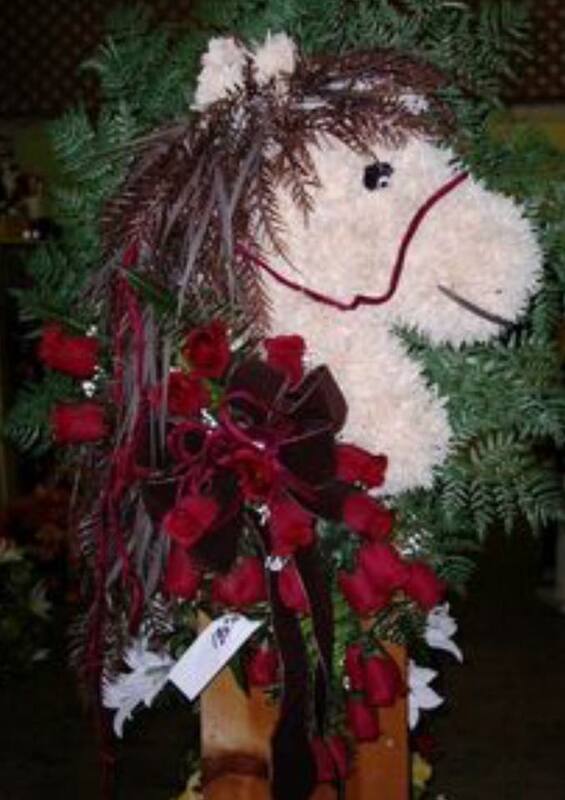 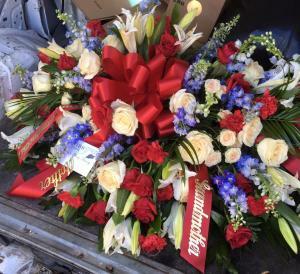 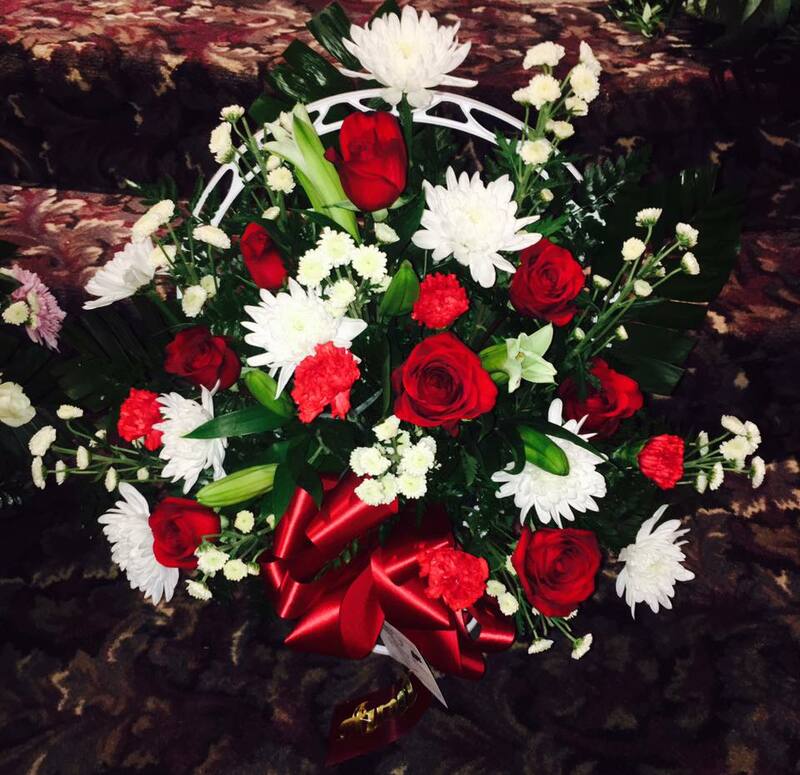 Express your heartfelt condolences with a tasteful sympathy flower arrangement from Ivins Florist.